According to recent statistics, nearly 80% internet users’ own mobiles. 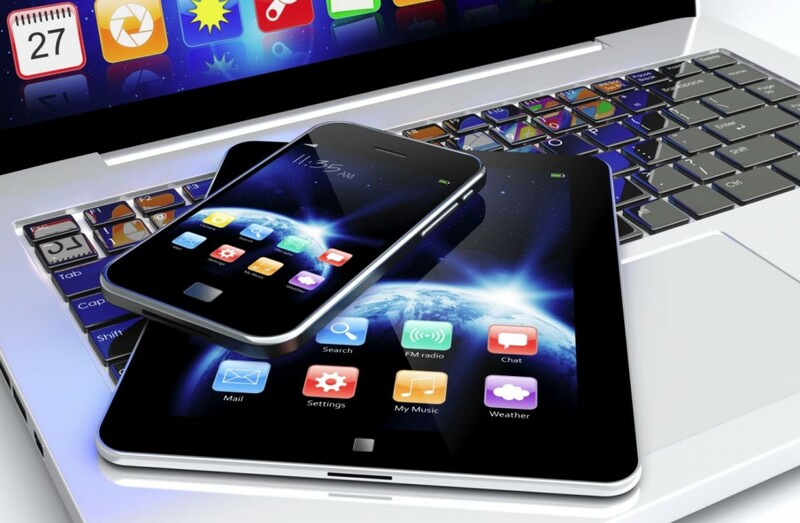 It paints the picture of mobile’s importance in virtual marketing. Desktop sales are fluctuating in different countries, depending on country’s development, infrastructure and working environment. However, mobile’s sale is increasing at an overwhelming speed, too. Mobiles, however, consistently listed as ‘Trends to Watch’; but, in the year 2016, the real changes will take place. In the US, mobiles have surpassed desktop by 5% in eCommerce traffic. Even mobiles’ sales are creating havoc in the tech world and taking other gadgets by storm. Hence, it’s still not a wise step to completely shift focus on the mobile version of a website. UI/UX should be included in your priority list for creating a visual appeal and smooth functioning of the website. Never been the moment in the history of mankind, when storytelling or quality content has been overlooked. It was, is and will always remain the king of the marketing world. It’s how you craft a story that influences users to connect with your brand, and how you relate to their problems while offering a solution, will ultimately give you a lead on others. In B2B case, buyers want detailed content in textual and visual form. The in-depth detail and HD visuals help in building trust towards the business and buyer will be satisfied for making the right decision. A lot of merchandising companies focus on accurate content for their toys and use different visual content to create feeling in the buyer for having the product. Gone are the days when retailers or businesses used to send a newsletter to their customers about the introduction of new range of products etc. While this method is still in practice, a lot of retailers have moved on to create flawless landing pages and use email marketing to tune with the new strategy for better conversion. Landing pages are specially custom built with content carefully placed on the places to influence the wholesale buyers. 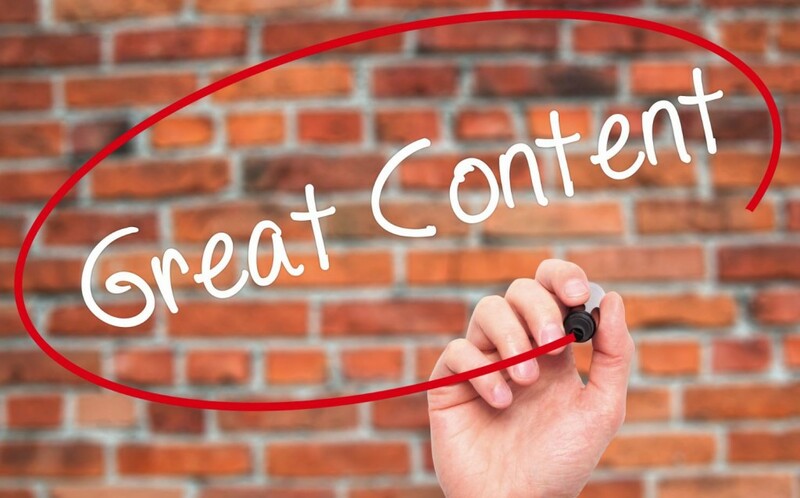 In case of trimming the content to justify the size of the landing page, make sure that your media is rich and effective to leave an everlasting impression on customer’s mind. For instance; you can list down the key points without adding necessary fat to them, so to relate to your audience’s problem and offer them the solution. Know that; people want others to walk in their shoes and understand their pain, and advise them how to get rid of it. Being a business man or in B2B business, it’s your calling. Features like vendor log module and calculating bulk pricing discounts can help you to pitch your products in a better way and push more conversions. B2B eCommerce has been evolved to Direct and Marketplace. The marketplace model needs entrepreneurial skills and right kind of approach to sell products parallel to vendors such as Amazon Business, Tradescraper, and Kinnek. This new model has been attracting business from wholesalers, distributors and manufacturers because it looks promising and highly valuable for business ROI in the long run. A lot of customers are joining the bandwagon to yield better profits in the long run. Talking about the direct model, it’s a company’s website when a user can make direct purchases just by creating an account. By learning both the models, it appears that marketplace model is growing much faster because it brings cut-throat competition to the table and a lot of options to choose from. Moreover, it also encourages buyers and sellers to enter B2B eCommerce space. 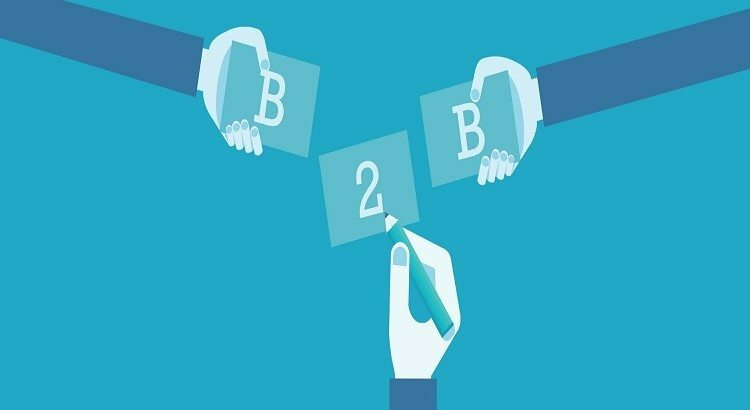 While a lot of companies still fails to get the B2B concept, it’s not wrong to say about the seamless opportunities for those who catch the nerve. Companies like Amazon has significantly used this model and has turned out the be the biggest eCommerce portal around the world.